I adore this D.I.Y. wedding favor project from Style Me Pretty. 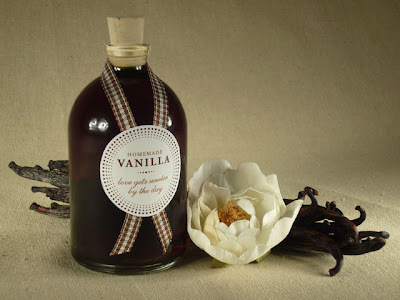 The homemade vanilla extract recipe is here, along with those adorable download-able labels. 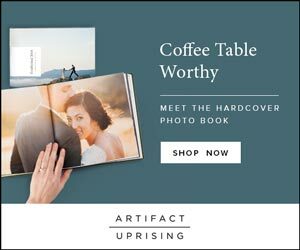 Plus, as lovely as they are for wedding favors, they'd also be charming as Christmas gifts or presents for your foodie friends. Or if you are a foodie, because really, who else would make their own homemade vanilla extract?